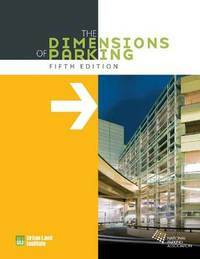 Analyzing the requirements of both free and pay parking lots, this reference reveals the best practices for planning, designing, financing, building, and operating an efficient facility. 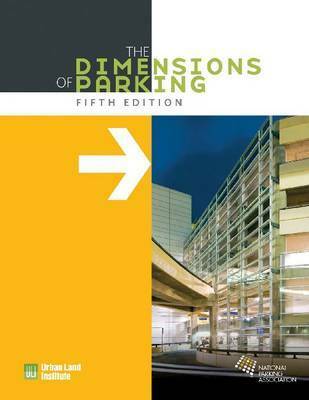 Parking studies and expert practitioners provide insights and solid how-to information on a bevy of topics, including zoning requirements, automated structures, spacing geometrics, drainage and ventilation systems, and security considerations. Urban Land Institute is a nonprofit research and education organization devoted to the responsible use of land and the creation and maintenance of thriving communities worldwide. National Parking Association is an international network of more than 1,200 companies representing thousands of parking-industry professionals.